Camouflage Blue, this color is a daring attempt. Breathable mesh lining,keep feet comfortable. Wedge heel design give your foot support where it is needed,more comfort and more room where your foot's moving parts need freedom,bring you more confidence. 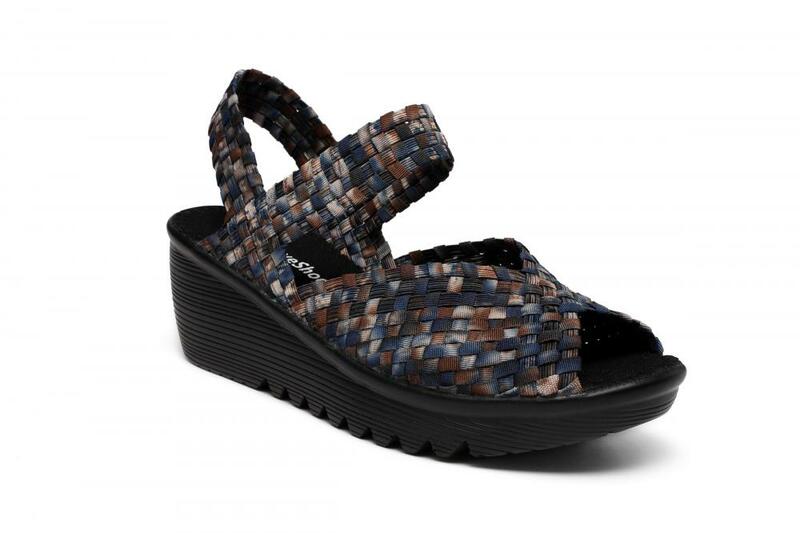 Looking for ideal Camouflage Blue Woven Sandals Manufacturer & supplier ? We have a wide selection at great prices to help you get creative. All the Breathable Mesh Lining Woven Sandals are quality guaranteed. 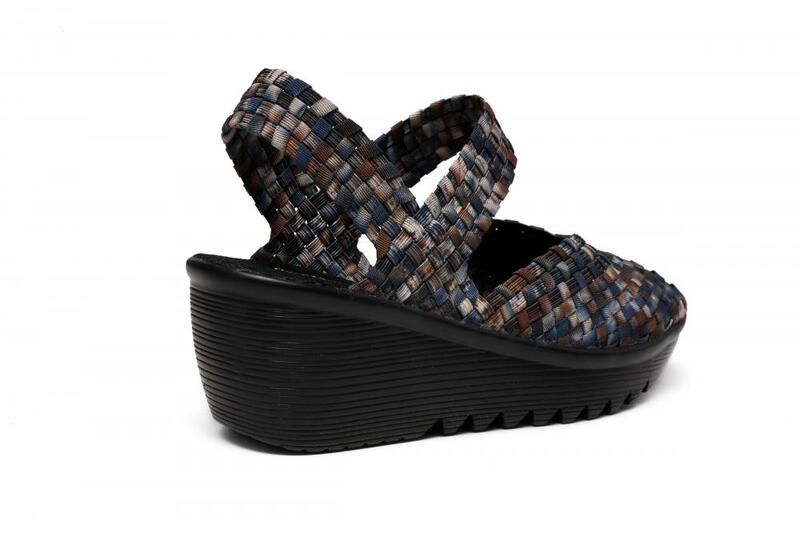 We are China Origin Factory of Wedge Heel Design Woven Sandals. If you have any question, please feel free to contact us.